Keyona & Chad's Wedding | Coming Soon! 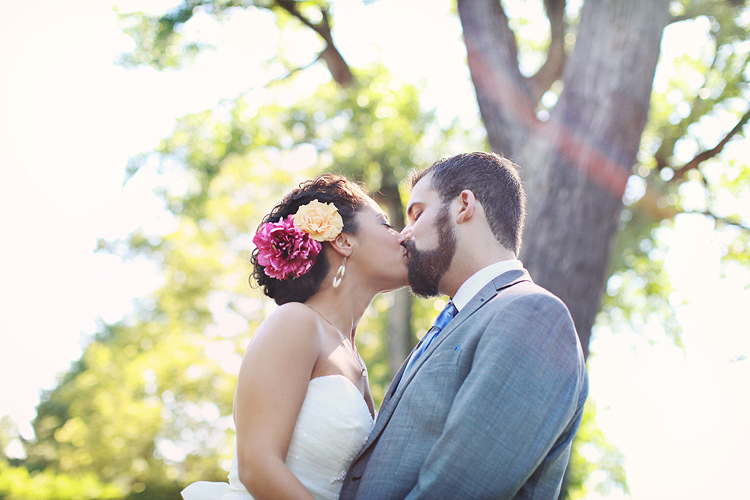 Everything was pure magic on Keyona and Chad's Wedding Day! I have so many favorite images from their wedding, I don't even know what to do with myself! Here are a couple just to keep you excited to see the full feature coming next week!